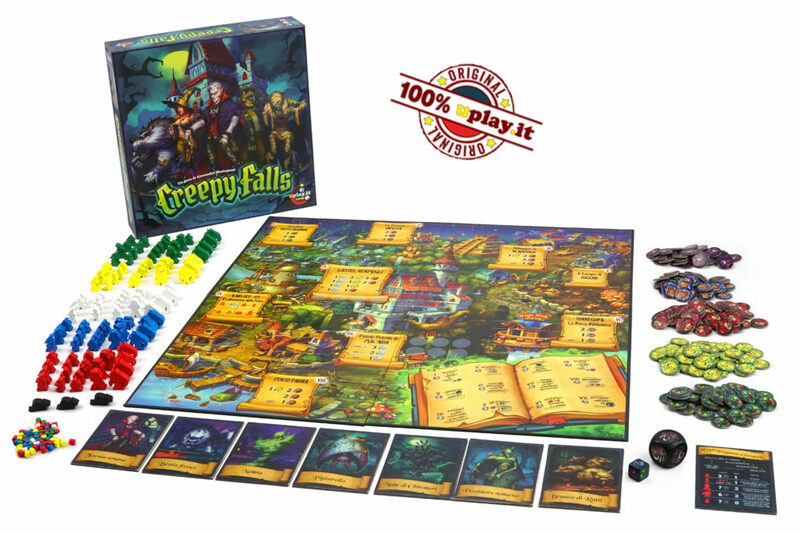 Creepy Falls is a town of monstrous creatures, under the control of awful vampires in the middle of the battle for the leadership. 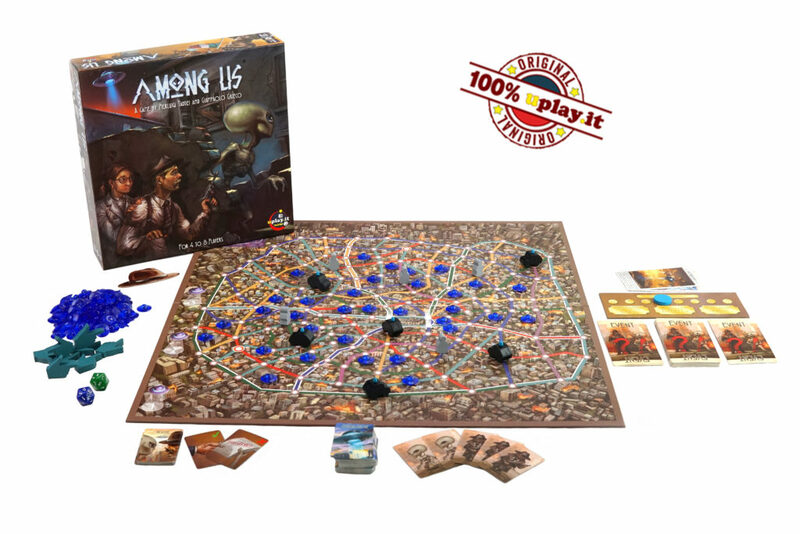 Take the role of one of those vampires and, with you trusted army of monsters at your side, try to establish yourself as the most powerful of the town, no matter how. 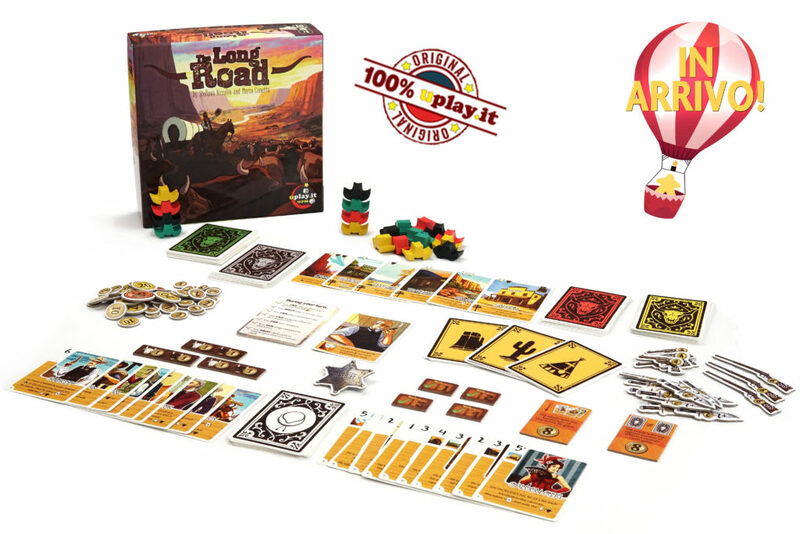 Bring the steers through prairies and highlands to the livestock markets of the Far West, where it will take place the sale of the steers and the proceeds will be splitted between the players. All’s fair, so be smart and arm yourself to the teeth to get the major part of the loot. 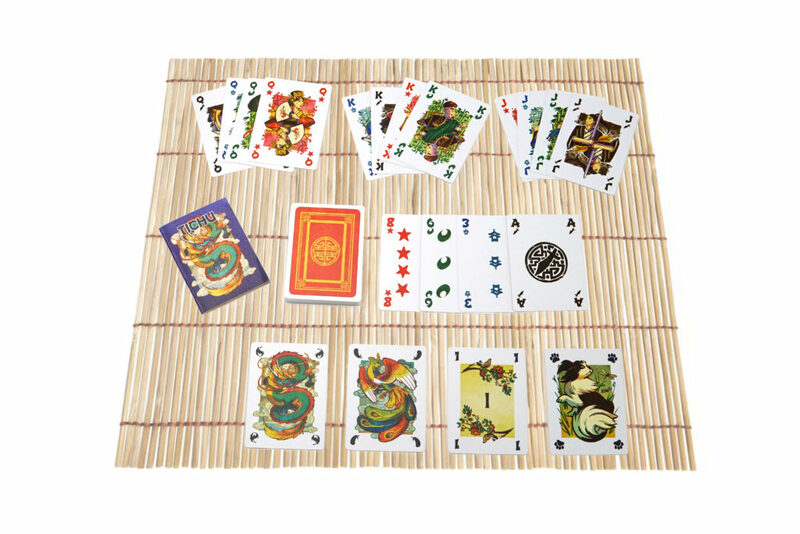 Tichu is the evolution of popular chinese games, and actually one of the most famous and appreciate “climbing card game” in the world, still able to entertain people of all ages. This italian edition, with its unique artworks by Kerri Aitken, will make you fall in love with it. You are the Brethren of the Coast, buccaneers of the Caribbean, with only one goal: to attack the Spanish fleet and to split the conquered gold. The brethren may have a code, but you are pirates, after all! 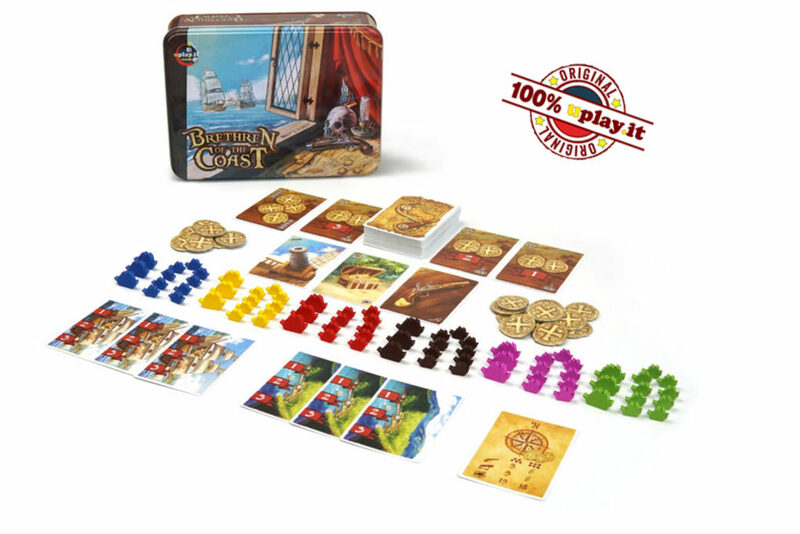 Together you will defeat the Spanish, but only one pirate captain will win the day! 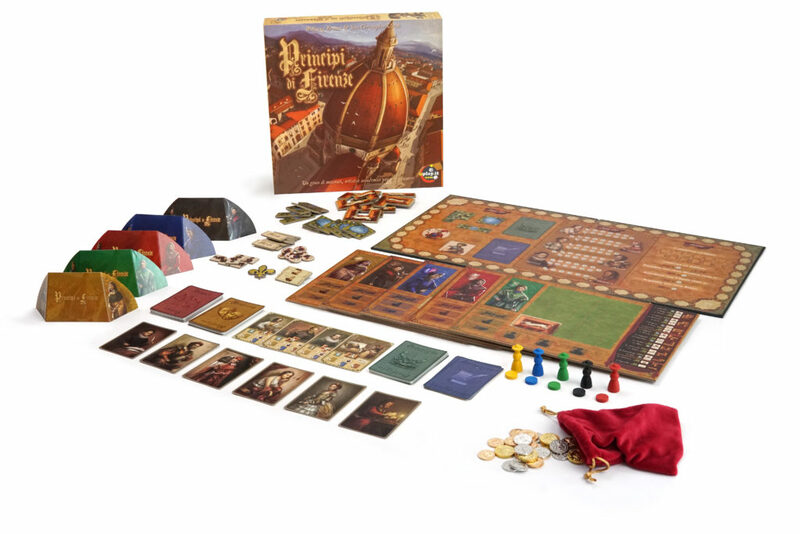 Revive the emotions of the italian Renaissance in this classic strategy game by W.Kramer and R.Ulrich, now in this deluxe limited edition, with a totally new graphic layout. As noble patron in Florence, you are going to increase fame and prestige of your family by supporting in your palace the most talented artists.